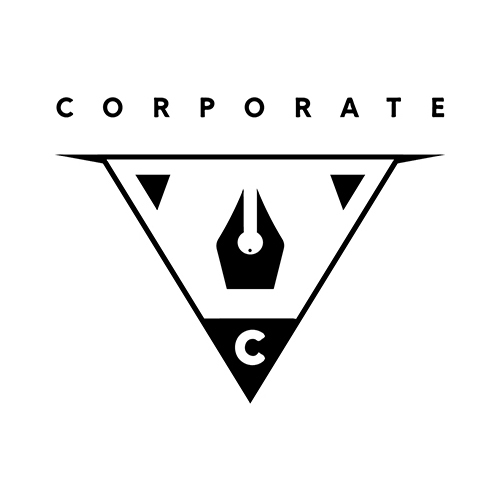 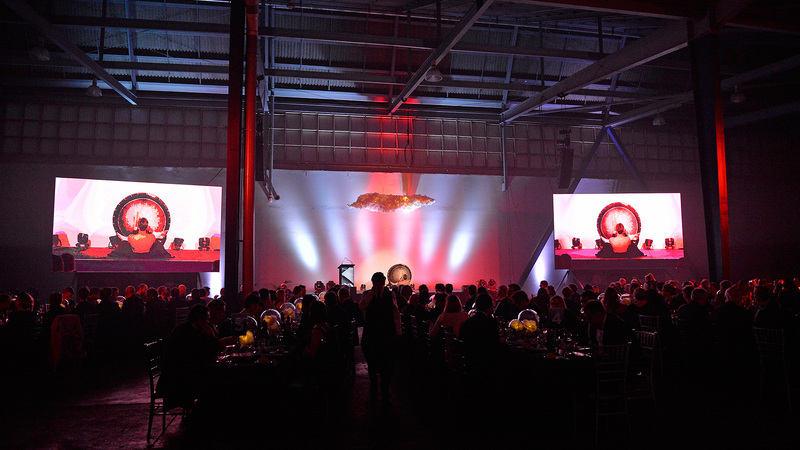 We really enjoyed working to the brief for this event! 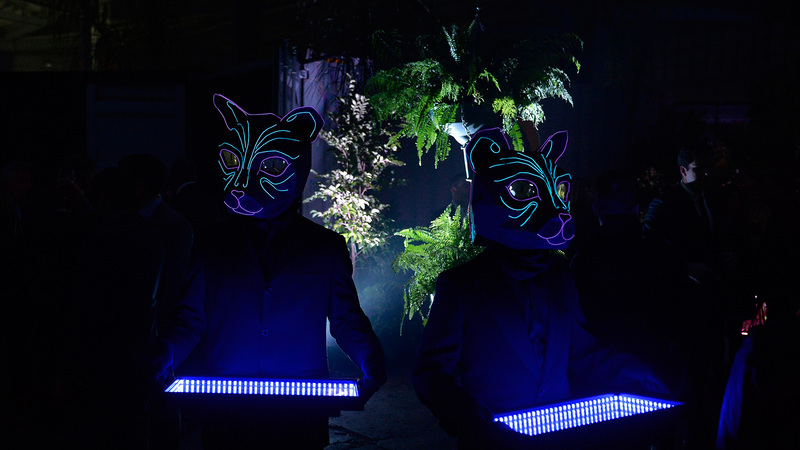 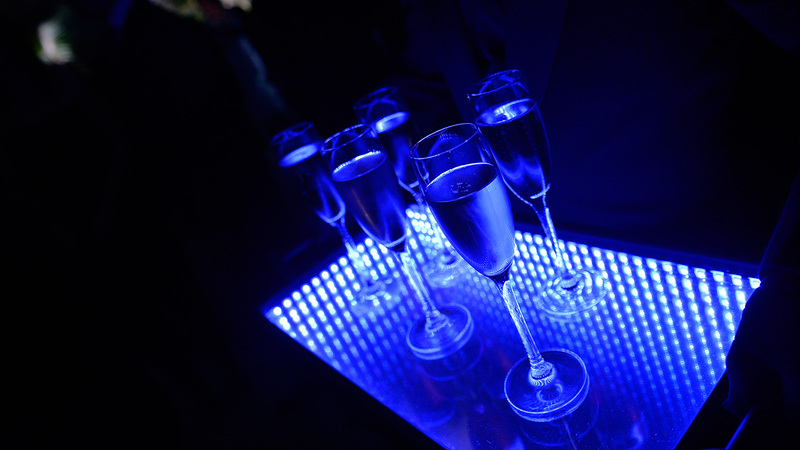 The 'Neon Cats' combine Technology with Live performance, we had them serving Champagne on infinity trays. 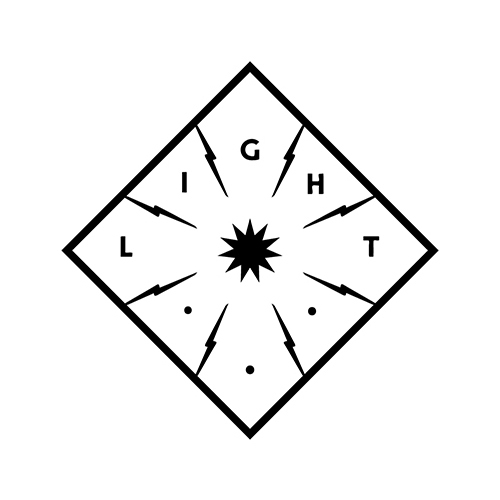 We also had a 'Light Lyra' performance, spinning the lyra to create an orb of light! 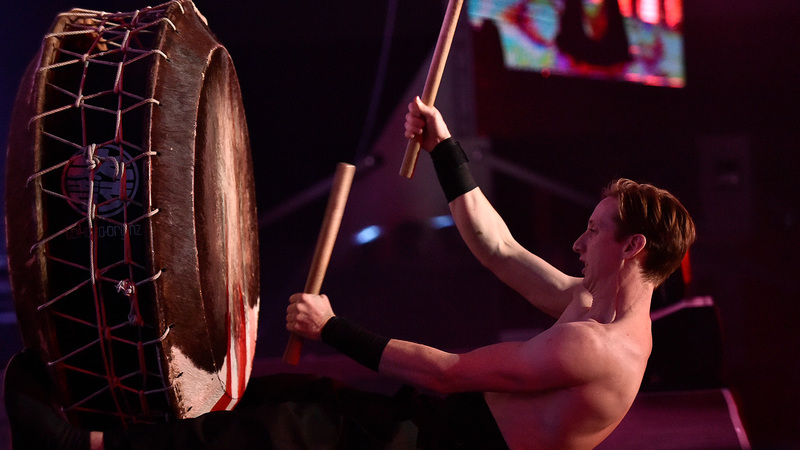 To emphasise the industrial nature of the venue, a Taiko performance accompanied a World Class Hand Balance/Archery performance.